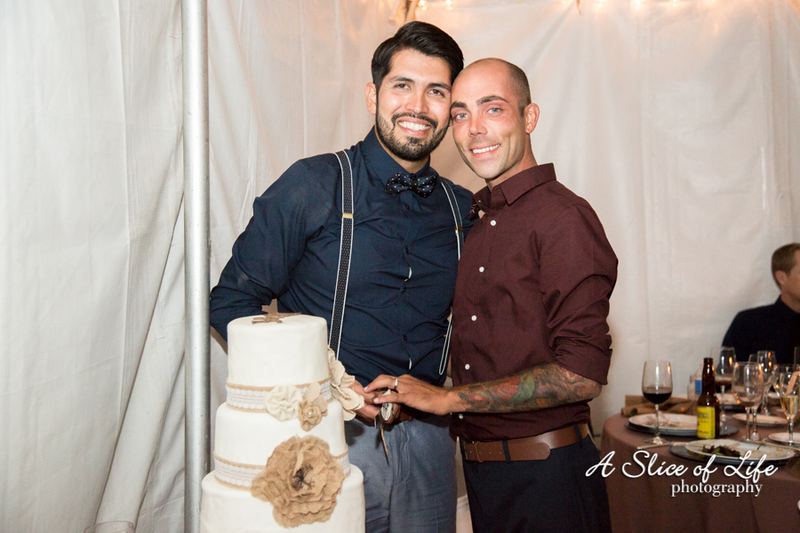 Picture take with the newly wedded couple Juan and Mark in front of their Wedding cake. 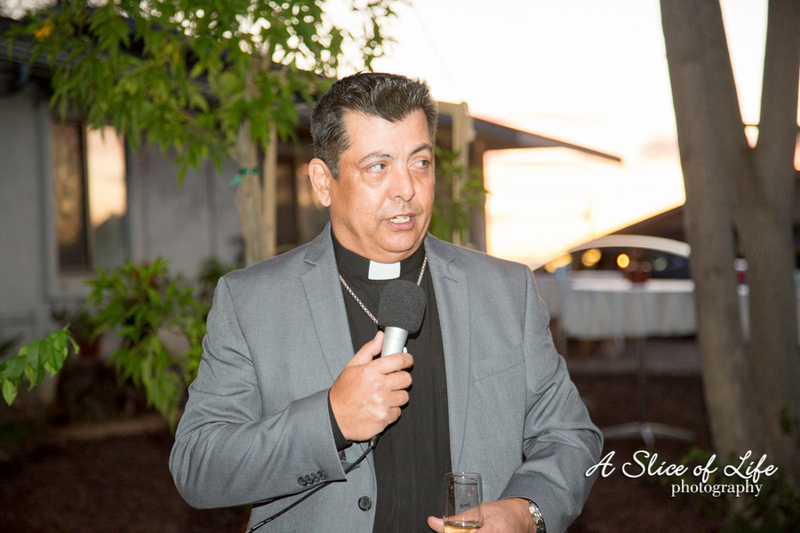 Father Shaun Villalobos MC at wedding reception. 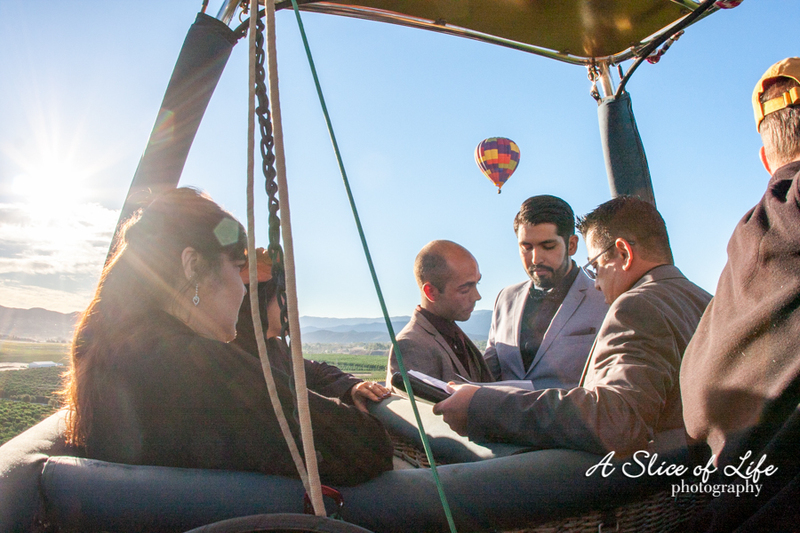 Performing the couple’s wedding ceremony 3000 ft above Temecula, Ca wine country. 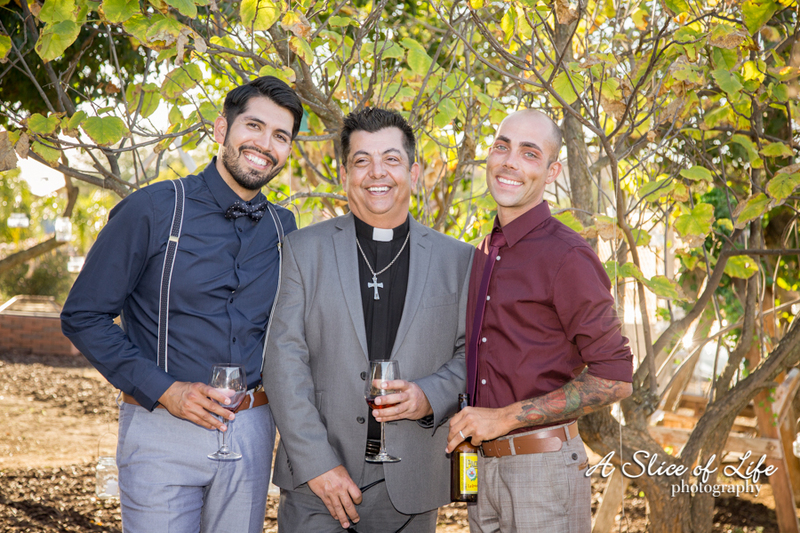 A great picture of Father Shaun Villalobos With Husbands Juan & Mark..
Mazel Tov to Father Shaun Villalobos and new husbands Juan and Mark! Such a very cool and exciting ceremony. Congrats to the couple! Beautiful. 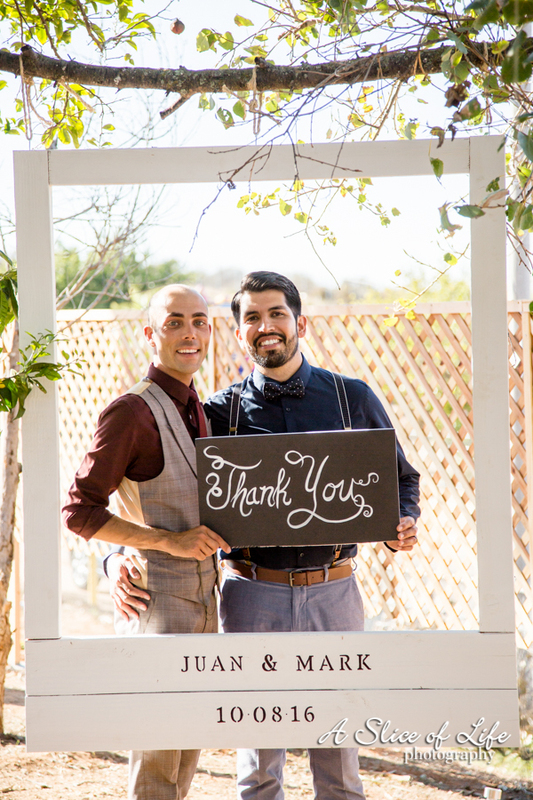 SO good to see gay weddings! They show that love can overcome so many adversities!